Accessing the web is no longer restricted to a desktop computer, laptop or smartphone. More and more devices are designed with Internet connectivity and the home theater space is no exception. Televisions equipped with Wi-Fi access the Internet to stream movies, music and social networking updates. Google TV is the latest option when it comes to Internet TV. So far, only select Sony HDTV models feature Google TV, and they boast a fully functional web browser and QWERTY keyboard controller. 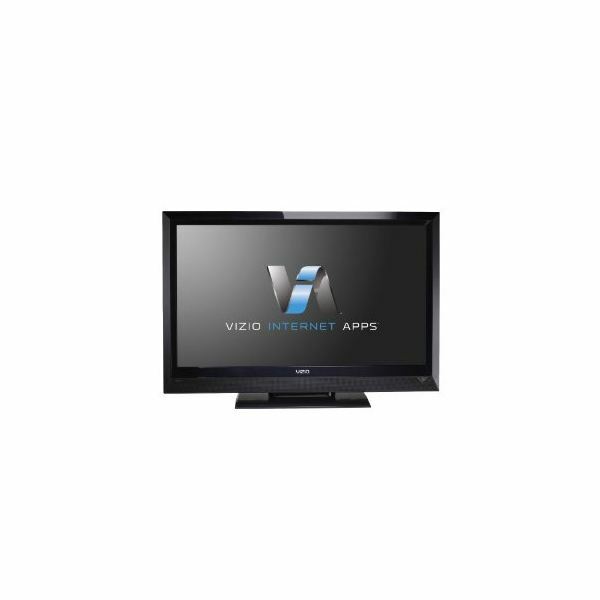 There are other options for Internet TV, but they do not offer nearly as many features as Google TV. LG manufactures several flat screen high definition televisions that feature NetCast, which is an online entertainment service package that contains several applications. The most noteworthy are the on-demand movie streaming services Netflix and Vudu. 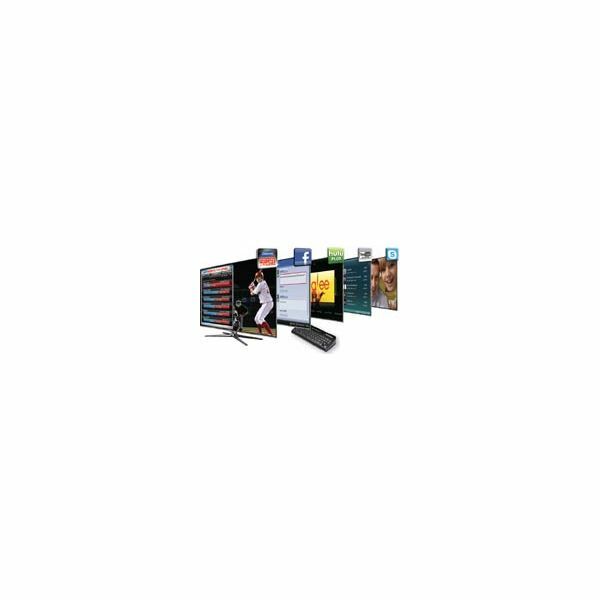 Instantly access a library of thousands of movies and televisions directly from the television. No longer will you have to rent a DVD or watch a show on a computer monitor. In addition, YouTube is accessible with NetCast. NetCast bundles together several widgets that you can display onscreen as you watch TV. Choose from weather, news, stocks or photos from Flickr. It also displays photos from Picasa albums. Vizio may not be known as a leader in the high definition television market, but its Internet apps are definitely raising the bar for other companies. With Wi-Fi and integrated Bluetooth functionality, Vizio TVs are Internet ready. Simply press the VIA button on the remote to bring up apps like Blockbuster on Demand, Hulu Plus, and Fandango. Enjoy streaming music with sites like Pandora and Rhapsody. Check your Facebook status or view Twitter messages from the comfort of your couch. You can also pull up your fantasy football stats with the Yahoo Fantasy Football app. Panasonic has incorporated its Viera Connect Internet functionality into a few LCD and LED television models. There are several applications available to viewers, including Amazon's Instant Video service, the video website, Daily Motion, and the live streaming website, UStream. A definite advantage with Viera Connect is that it incorporates Skype. This allows users to engage in video calls on the big screen TV. In addition, the social networking site Facebook and the messaging service Twitter are available on Viera Connect enabled Panasonic televisions. If that was not enough, Viera Connect has a unique fitness workout application that monitors your activity while you exercise via Wi-Fi signals from an armband. The app displays your caloric expenditure, steps taken, and activity level on the TV screen. Samsung's Smart TV utilizes web apps to display online content on your television. Go to the Samsung App Store from the television interface and select the apps you want. In addition to the popular video streaming services and social networking apps, there are several sports related apps, including ESPN Next Level and MLB.TV. There are several gaming apps, which turns your TV screen into a game board. Try Sudoku, Texas Hold'em, or Magic Cube. Want to see a vacation destination? Pull up Google Maps and plan your sightseeing route. Want to keep your kids occupied? Pull up matching cards, a storybook or a phonics game. Toshiba offers two versions of the NET TV package on several of its high definition televisions. The standard NET TV package offers access to the photo sharing sites Flickr and Picasa, social networking sites Facebook and Twitter, and the music-streaming site Pandora. The Enhanced NET TV package includes video streaming services like Netflix, Blockbuster on Demand, and YouTube. It also includes Yahoo widgets for news, weather and stocks. If you don't want to upgrade to a new television to access Internet content, consider using a digital media device with Internet connectivity. Gaming consoles fall in this category. The PlayStation 3 is another alternative to Google TV. It features a built-in web browser that can access nearly every site on the web. It also features Netflix and Vudu streaming as well as the Qriocity Music service. The Xbox 360 has similar services, including Facebook and Twitter access, but it lacks a web browser. It has access to Microsoft's Live Marketplace, which contains movies, music and games. 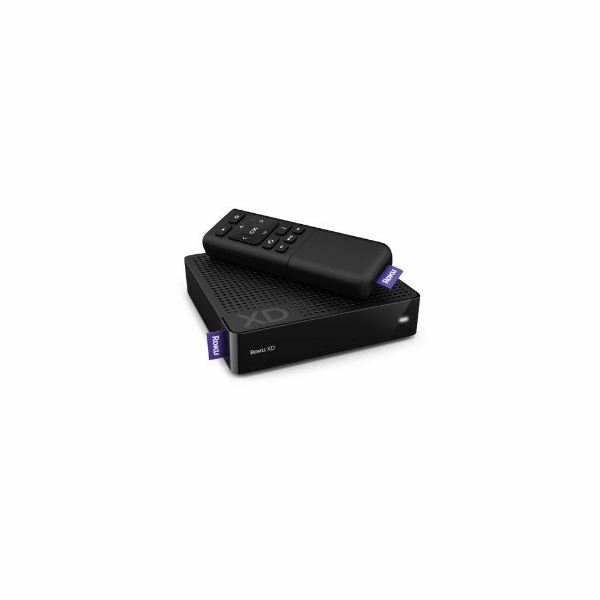 The Roku player is designed to stream video from Netflix, YouTube and a few other sites. Apple TV also features Netflix streaming and YouTube. It also offers iTunes music and photo sharing.